It’s time for Task Two of our role as Bathtime Buddies Ambassadors! The kids were very excited when they found out that this time we had to test out the most fun Bathtime Buddies accessories- the bath toys! 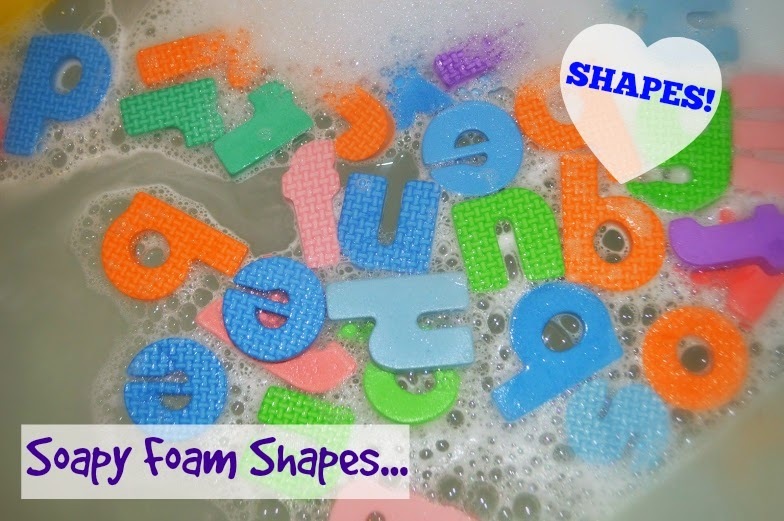 We were sent the Squirting Ducks, the Soapy Foam and Foam Alphabet Set. We already have two alphabet sets for bathtime play so I am giving this away in a giveaway below. Izzy loves ducks and we have a variety of different Rubber Ducks we use at bath time. 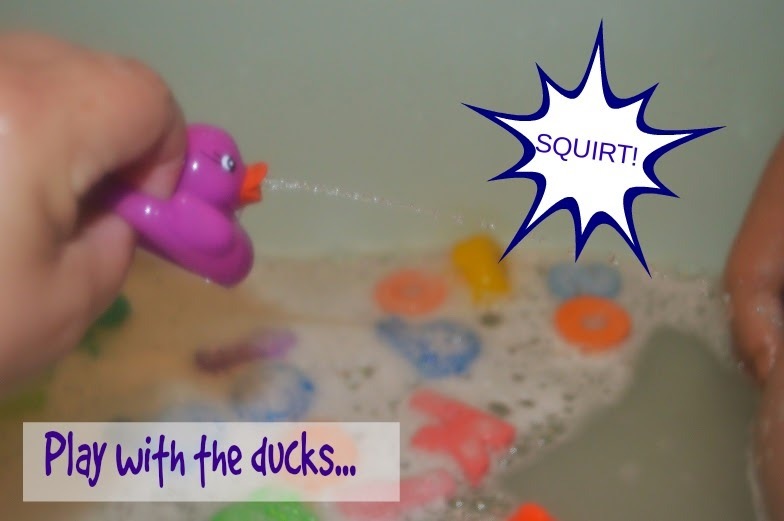 These colourful Squirting Ducks are great fun and educational too. Izzy loved naming and finding the certain colour ducks. We sang ” Four Little Ducks Went Swimming One Day” and also “Rub a dub dub, Four Ducks in a tub”. We put them under water to fill them full of water which is a great early Science lesson in floating and sinking. She hasn’t quite got the hang of squirting them yet (this may be lucky for me!) but loves to be squirted by them to help get clean! As I said before, we already have the Alphabet Set so we used our own. These are always such good fun and there is no end to the list of possible games you can play with them. Izzy likes to sort them into colours and count them. We like to find the letters from her name and stick them to the bath to help with her name recognition. The older kids will often write messages with them along the tiles. As a mum, I like the “holy lid” which makes them easy to put away. You can scoop the letters into the tub, close it up and leave it on the bath tray to drain and dry. Izzy’s favourite was the Soapy Foam. I often buy this as a stocking filler at Christmas and for birthdays but it is great fun all year round especially to encourage little ones who don’t like getting clean! Izzy most loved making icecream with her foam and pretending to eat it (don’t worry she didn’t!). We also built snowmen (“Do you want to build a snowman?”) and just about everything really (“Doesn’t have to be a snow man!”). Yes, I really did sing this too! The only bad thing I can say about this foam is that it means Izzy now wants to have a bath ALL the time. She came home from Play Group today and stripped off ready to have a bath to make an ice cream! She loves washing herself with it too! 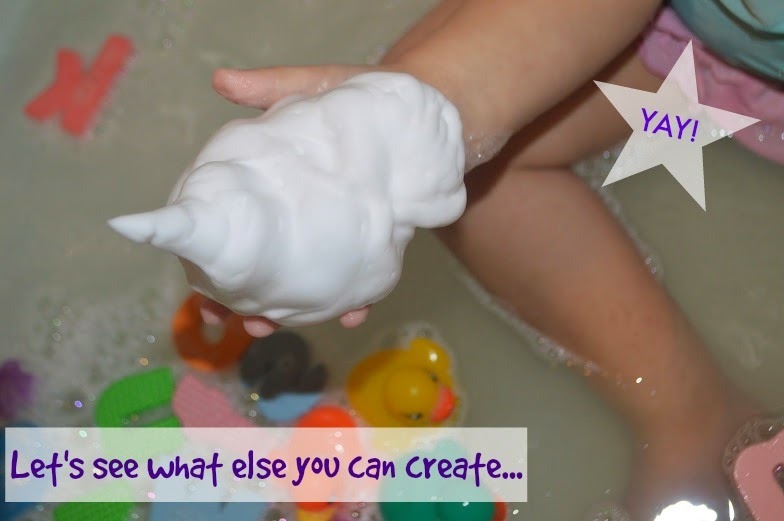 It is such a great product to use for multi sensory play. You could squeeze it onto a plastic tray and trace letters while in the bath to help with early writing skills. 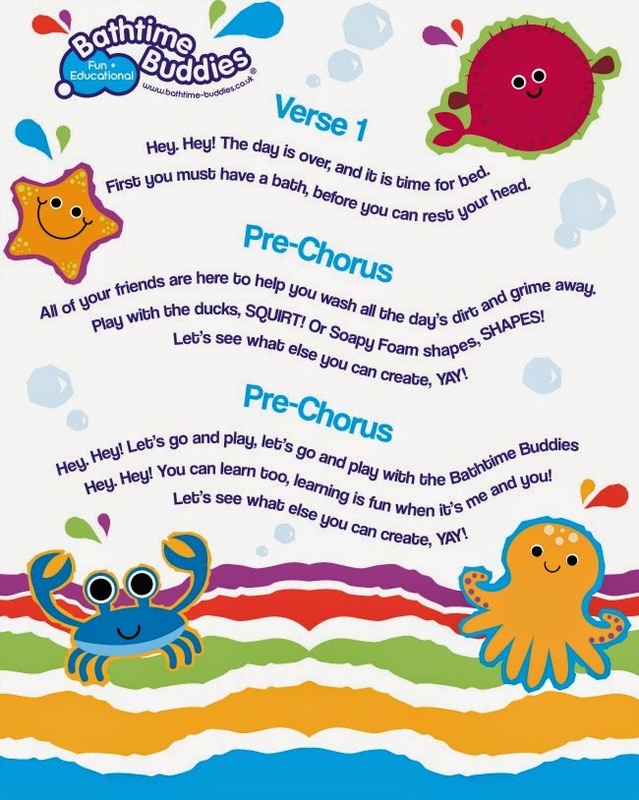 There is also the great song that the Bathtime Buddies have come up with to help encourage your child to play in the bath. A soapy, clean, happy Izzy! You can see Izzy playing with these toys in this video. I apologise for my singing! I lost my voice recently and it is just coming back. So, if you would like your own H and A Bathtime Buddies Alphabet Set then please enter the Rafflecopter below. 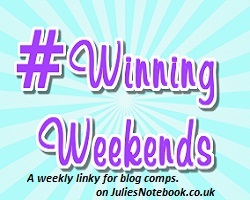 H and A are also holding a Twitter Party (with fab prizes!) on Thursday 15th May 1-2pm. 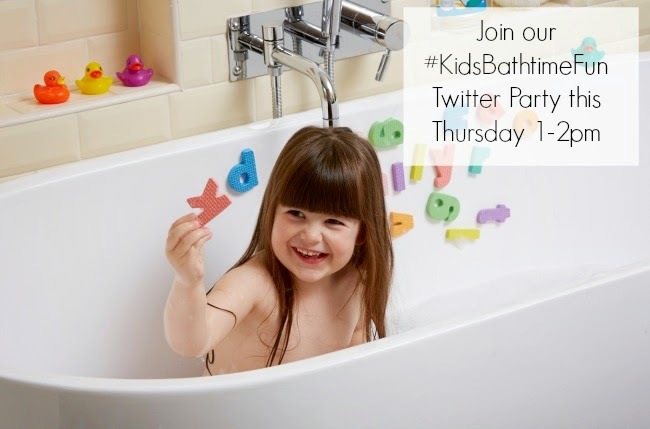 Follow @tots100 and @bathtimebuddies for more information. If you’re quick, you will also have time to enter this great HandA Competiton to win Disney Minnie Mouse and Ben 10 Shampoo. Disclosure: I am a H & A Bathtime Buddies Ambassador. I was sent the above items to review. Find more great competitions ending in June at SuperLucky. Thanks for the giveaway – I think my kids would love the Bathtime Buddies Bath Crayons, though I might not be so keen if they use them on my walls lol! ooh so much to choose but I love the bath time buddies bath crayons! I love the Bathtime Buddies Mr Clock best. definately the bath time buddies bath crayons!!!! I like the Bathtime clock. I like the Bath Crayons, creative fun that washes off ! The bath time buddies bath crayons would be good fun! !